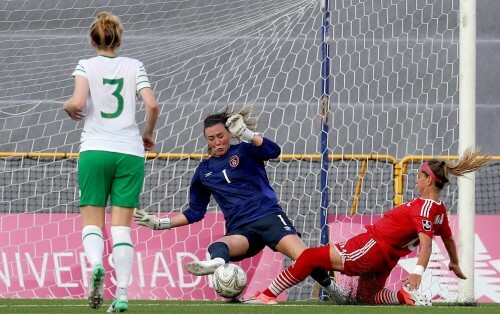 Cork City WFC and UCD Waves will enter the Aviva Stadium on Sunday for the Continental Tyres Women's Senior Cup Final with a new name set to be engraved upon the cup. Although the name of UCD is on the cup from previous years, it is the second attempt for Waves to win the trophy in their current name following the amalgamation with DLR Waves in 2014-15 when they were unsuccessful against Raheny United. For Frank Kelleher's Cork City side, it is their first ever appearance in the season finale after their semi-final defeat of Wexford Youths. Women's football in Ireland has had a great relationship with Third Level Football with a large amount of the top players in the Continental Women's National League and those who now ply their trade on foreign shores having experienced WSCAI league and Intervarsity competitions whilst they furthered their education. With a tie in to the South Dublin University, Waves are well renowned for boasting players combining their education and playing the game. Currently, Dearbháile Beirne, Sinead Gaynor, Chloe Mustaki and Captain Claire Walsh are current students in Dublin 4. 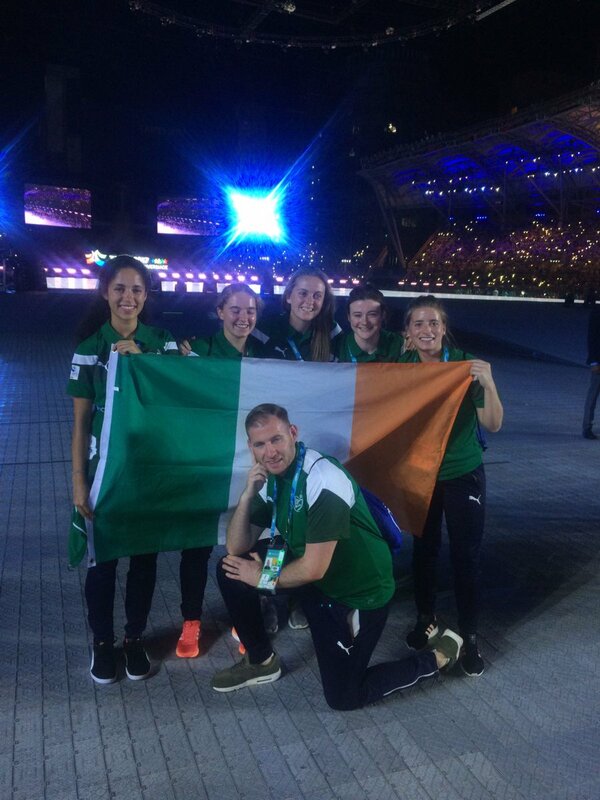 Key figure Orlagh Nolan is a graduate and represented the University for Team Ireland at this summer's World University Games, along with Jetta Berrill who has since departed Waves to study a masters abroad. They also have players studying elsewhere in the country with four at Maynooth University, and others in Trinity College, Dublin IT and Waterford IT. For City, they enjoy positive relationships with the both Cork IT and UCC both on and off the field. For CIT, current students Kate O'Donovan and Courtney O'Keeffe are members of the Munster side with the now-graduated Nathalie O'Brien remaining involved with the coaching of the College team. A couple of kilometres away in UCC, they currently possess three of this summer's World University Games team in Ciara McNamara, Eve Badana and Katie McCarthy, and Meghan Bourque also in the team. They are also represented in IT Carlow, Limerick IT, and University of Limerick. Combined that is 23 players from both sides with a current involvement in Third Level Football from this season. Whilst some have graduated, once the dust settles from Sunday's clash, their focus will revert to the CUFL and aspirations of the Intervarsities and winning the Kelly Cup in March.